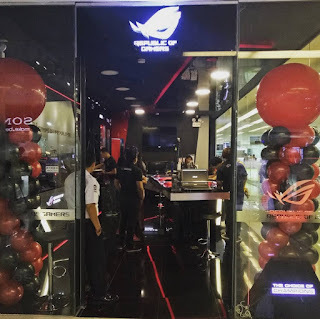 ASUS Republic of Gamers, better known as ROG, one of the best gaming brand worldwide, recently opened its first ever flagship concept store in the Philippines. 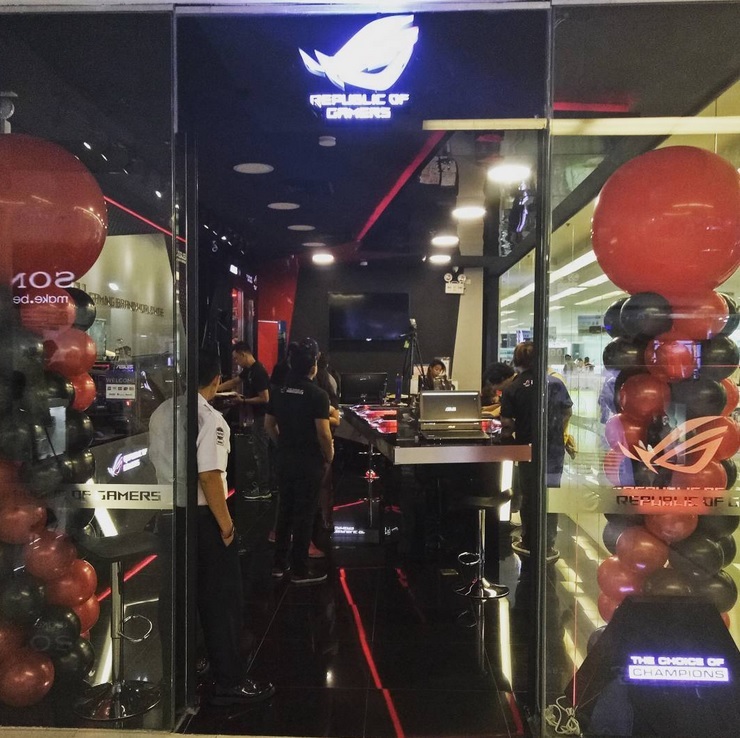 The ASUS ROG concept store was unveiled to the gaming community last July 16 at the SM Cyberzone of SM Megamall in Mandaluyong City. The store showcases most, if not all, ASUS ROG products for gamers and enthusiasts alike to experience its unrivaled gaming technology and peripherals.